Mortal Kombat is a genre defining game which was an instant hit back when it was first released, players spent hours dueling with each other and battling out with their favorite characters. As the years passed by, the developers adapted the game and delivered the same amount of fun as its predecessors. A game that is sold by the premise of blood spill and carnage, it has more than just that to offer. With memorable characters with a strong storyline at the back of it, Mortal Kombat found itself a large audience wanting to share in the fun of absolute mayhem and superhuman abilities. The special thing about Mortal Kombat series is the characters and the fact that they aren’t one dimensional, characters range from absolutely evil to one of the purest-hearted in the gaming universe. Another thing to note is the character designs that are used which give each character a unique skill set that makes playing with them even more fun. Fatalities though littered with gore, seem more like a statement showing off to your friends while holding their character’s spine in your hands or freezing them and shattering them into a million pieces. Below are the characters and a brief description about them which will make you pick your favourite so that by the time the game releases you won’t spend more time deciding whom to select instead of taking part in a unique experience. 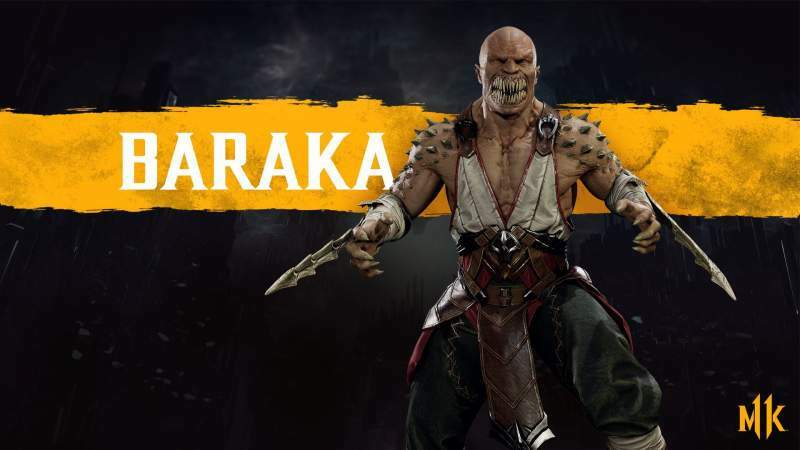 A well-known character in the Mortal Kombat series, Baraka has sharp teeth and blades on hand to decapitate his opponents. A new character introduced to Mortal Kombat 11, there isn’t much known about him but we know for certain he can manipulate time. Do not let her looks deceive you, she is a lethal fighting force who was born about 10,000 years ago. Once an ally of Shao Khan, she later helped in bringing him down. A former Shaolin monk and a member of The White Lotus Society, Kung Lao is the descendant of the Great Kung Lao and a preacher of peace. Not much is known of her, but it is known that she too has control over ice. Though not a lot has been known, she is expected to be a major character in the game. 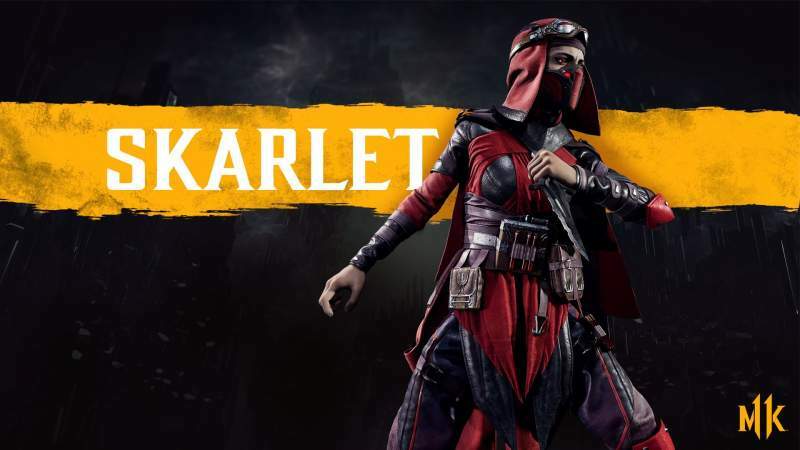 Skarlet is a very ferocious opponent in battle. She utilizes a slew of blades during combat, which she can use as both projectiles and melee weapons. She too comes from the Outerworld. Being one of the most celebrated and powerful characters in the game he is of immense power hailing from Earthrealm. Raiden is the eternal God of Thunder, protector of Earthrealm, and arguably one of the most powerful characters in all of Mortal Kombat. Scorpion is a hell-spawned spectre, inexorably seeking vengeance against those responsible for the destruction of his clan and the death of his own family. Shao Kahn the Konqueror is represented as the embodiment of evil. One of the biggest antagonists of the series, he posses God-like powers and comes from the Outerworld. 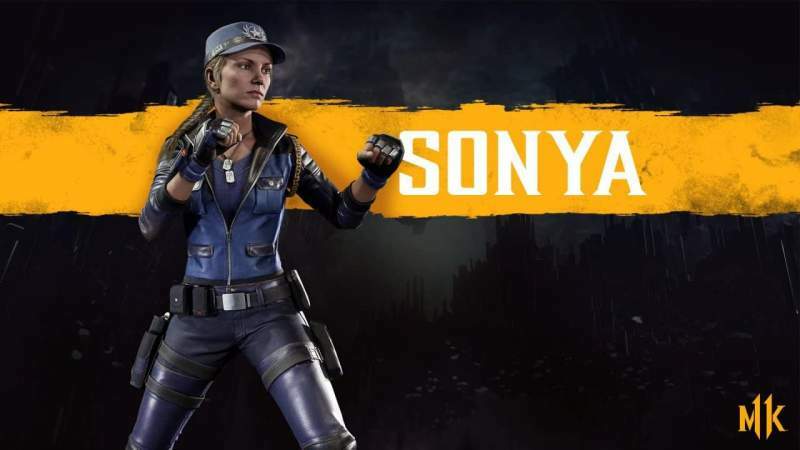 Sonya Blade has been a recurring character in the Mortal Kombat series, hailing from Earthrealm she is tough and a member of the special forces. Mortal Kombat is set to release in April and we cannot wait to get our hand on this one and go 1v1 with our friends.